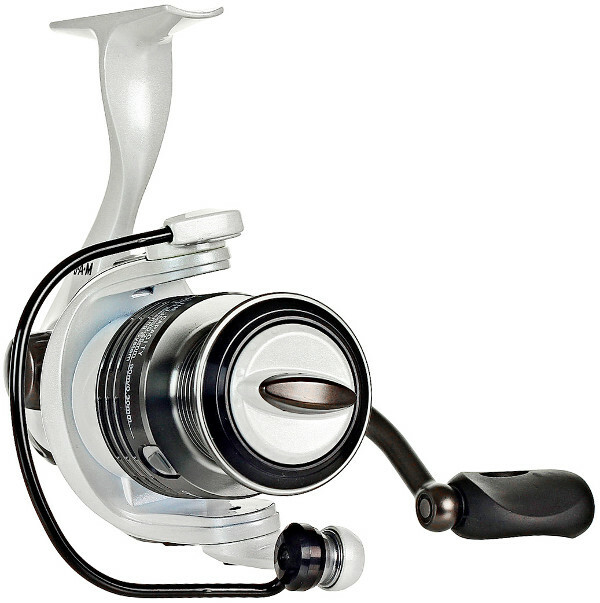 A modern spinning reel with a luxurious look! 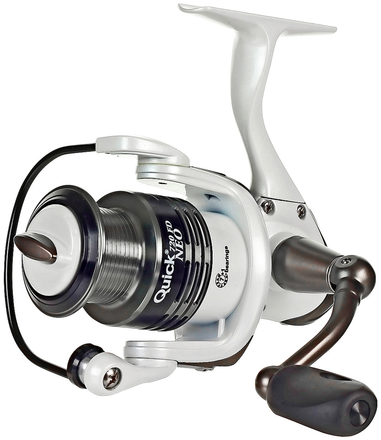 The Quick Neo is extremely smooth thanks to the 7+1 double sealed ball bearings and High Performance Gears. 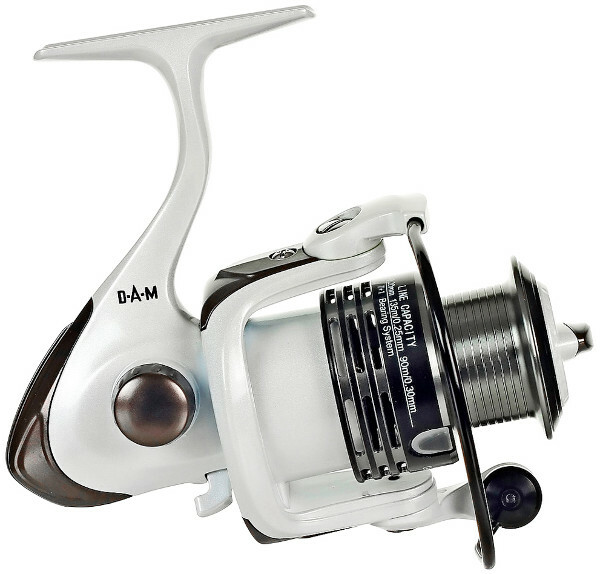 The perfect reel for all-round lure fishing. The Duraluminium body, aluminium bail and ABS-Graphite rotor are ultra strong and lightweight which makes the reel more durable and comfortable to fish. 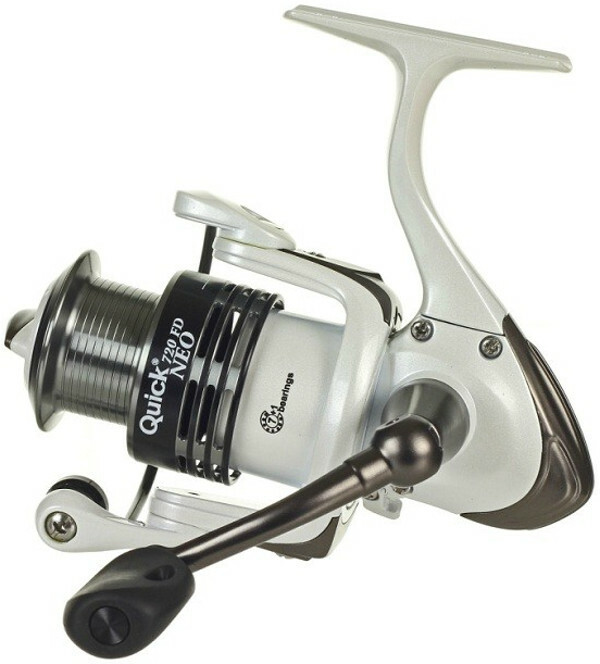 The Quick Neo has a micro-adjustable drag system with oversized washers. Suitable for big, strong fish!